This page provides links to various video walk throughs - speed runs of many of the multi player games featured in our top ten votes. Click on the picture links below to watch videos and read reviews for the selected game. 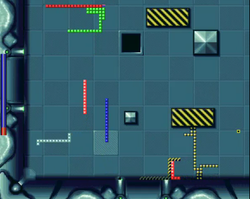 Click here to watch this classic take on Bomber Man. 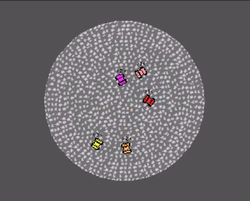 Click here to wathc a video of this simple but addictive multiplayer game. 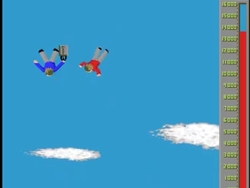 Click here to watch a video of this Jeff Minter arcade classic. 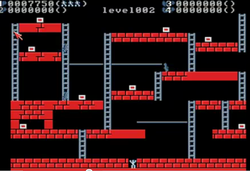 Click here to watch a video of this multiplayer verison of lode runner. 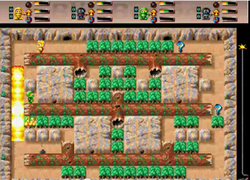 Click here to watch this 17 Bit classic two player game. 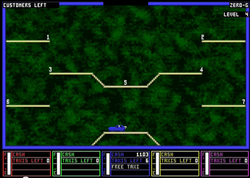 Click here to watch this classic 4 player snake clone. 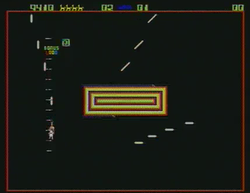 Click here to watch a video of this great two player game.